I have a real soft spot for the tactical genre. Generally, turn based strategy games lend themselves to this tag. It’s always nice to be able to think about what you’re about to do before you do it. The problem with real time strategy is everything feels a bit rushed and chaotic. Of course, sometimes this is purely the intention and that isn’t always a bad thing. 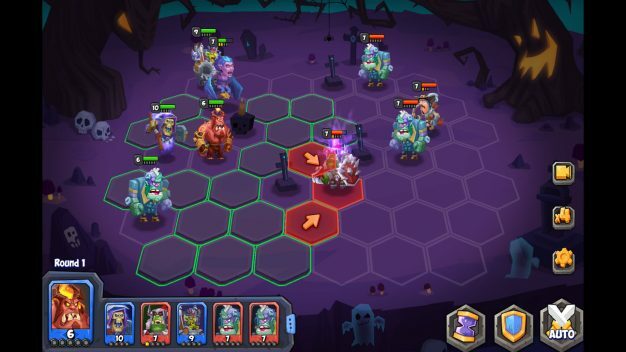 This all being said, a new tactical arena game is about to hit Steam in the form of Tactical Monster Rumble Arena. Freshly launched into Early Access, T.M.R.A (we’ll use that a bit for the sake of my sanity) is a step toward the fierce and frantic from Camex Games, the same folk who brought us the turn based tactical RPG Heroes Tactics. The aim with this title is to see who can get the most battles in during the shortest amount of time. 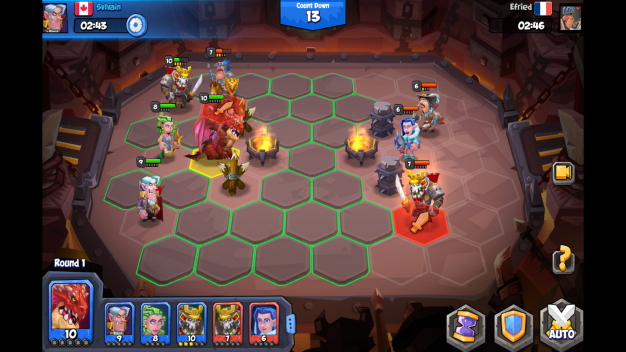 In Tactical Monster Rumble Arena, there is always someone waiting in the wings to step up and spoil your day and it only takes five minutes to complete a battle. Whether you’re winning or losing you’re going to be experiencing a lot of fun very quickly. Players will be forced to think fast and think smart as they maneuver orgres, wizards, archers, demons and more into fighting positions so they can launch volleys of arrows or dominate the field with spell and sword. To add a little something to the pot, in T.M.R.A you’ll be battling for more than just bragging rights. Your victories will grant you gold, medals, unlockable cards and more. The roster of characters have been adopted from the best selling Monster Castle so people familiar with this game should feel right at home. In your minions you can expect a nice mix of cute, humourous and utterly lethal. This is also going to be one of those games that’s easy to learn but tricky to master, allowing for a lot of fun for challengers of all skill levels. 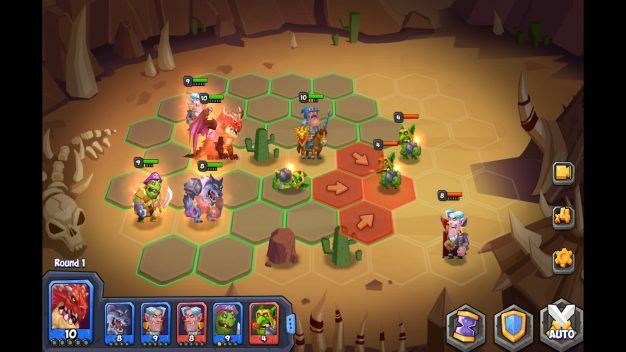 If you fancy a good old fashioned tactical throw-down, Tactical Monster Rumble Arena is available on Steam and in the Google Play store. 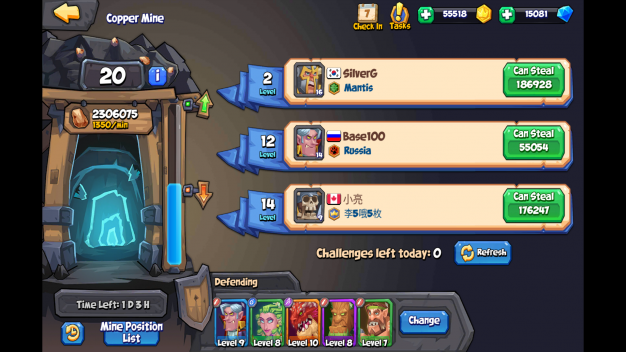 For those of us that like our battles a bit more on the thinky side, this could definitely be a winner.